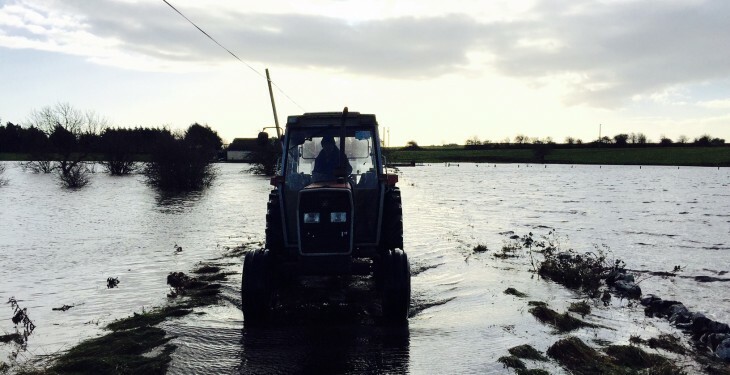 The issue of flooding and flood relief cannot be allowed to fall off the Government’s agenda, according to Fianna Fail’s Eugene Murphy. 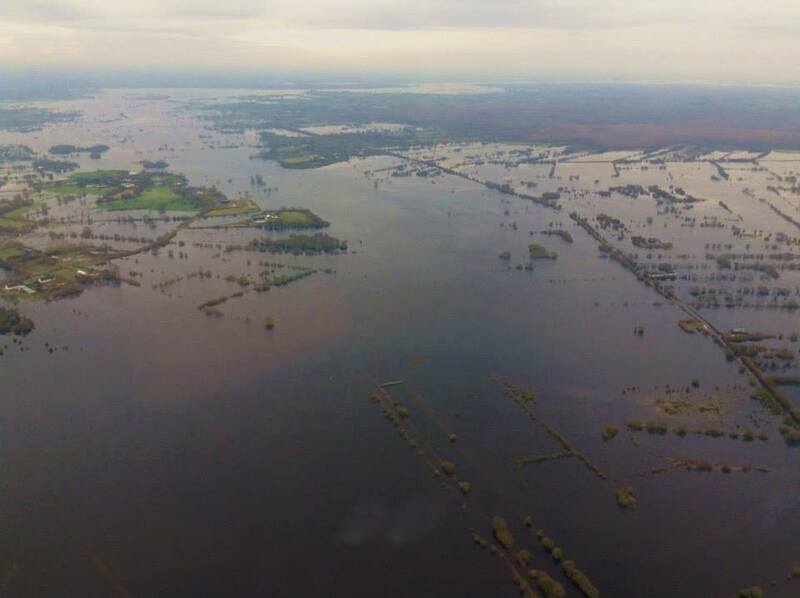 Fianna Fail Spokesperson on the OPW and Flood Relief Eugene Murphy is set to bring a motion before the Dail to highlight the urgent need for a coordinated flood relief and insurance plan. This will be targeted at people living in flood affected parts of the country. 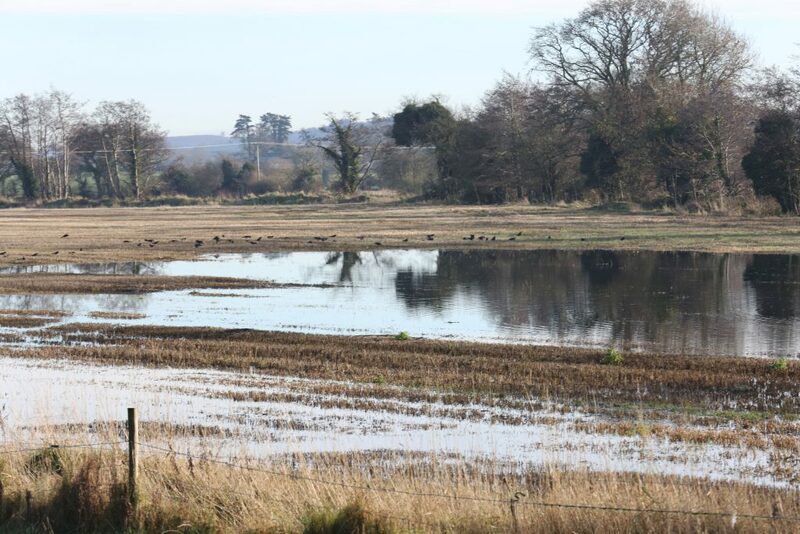 This time last year, thousands of acres of farmland were submerged after numerous rivers burst their banks following heavy rain. 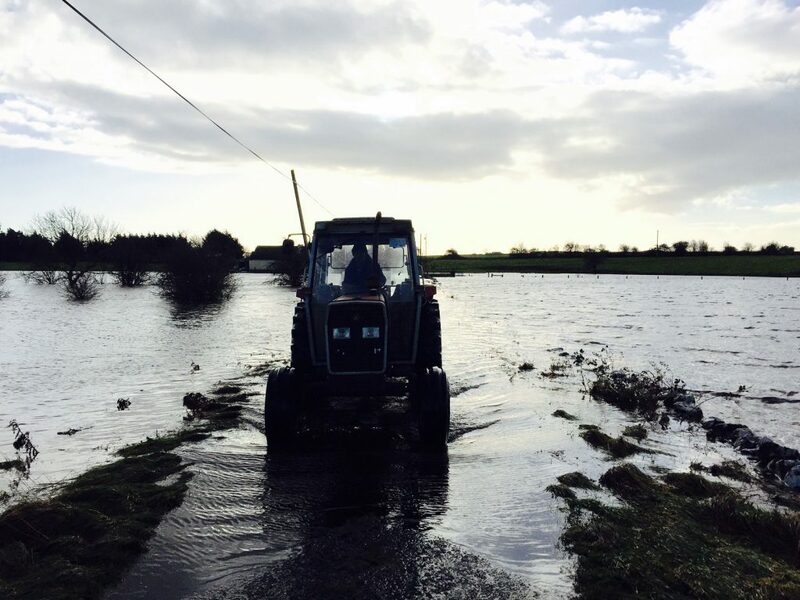 Counties in Connacht, Munster and Ulster were particularly badly hit, while parts of Co. Galway were described as a ‘turlough’, due to the severe nature of the flooding. Murphy said flooding has affected thousands of people across the country and last Winter’s storms have left some communities absolutely devastated. Lessons must be learned from these catastrophic flooding events, which may increase in frequency and strength as our climate continues to change. “Unless we start implementing a co-ordinated flood prevention and insurance strategy, homes and businesses in Roscommon, Galway, Clare, Cork and communities along the Shannon will be forced to endure years of uncertainty and anxiety as the flood threat escalates. 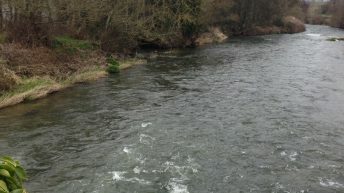 “Despite numerous of announcements from the Government, action on flooding has been less forthcoming,” he said. Murphy also said that €480m has been earmarked for flood defence schemes between now and 2021 and this money must be fully used, and all planning obstacles and delays must be addressed without delay. “The government has not fully implemented its specific pledges in January 2016 in such areas as a pilot home protection projects and a national flood forecasting and warning service following serious flooding cross the country,” he said. 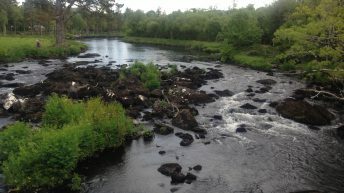 “Fianna Fáil has put forward a suite of measures to alleviate flooding over the past year – including a number of Bills to establish a river Shannon agency; to remove outdated water level restrictions on ESB regulated lakes along the Shannon; and a third Bill to ensure property owners in flood affected areas can access insurance. “We will be using our Private Members time in the Dáil this week to raise this important issue once again. It cannot be allowed to fall off the Government agenda, as it has done over the past five years. 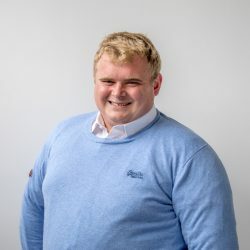 “We need to see tangible action taken to address the range of issues that impact people affected by flooding, and this must be done as a matter of urgency,” he said.